Monthly evening sessions and weekly daytime sessions available. Refreshments are provided. A voluntary donation is appreciated. Please call 01983 822437 to book your place. Sunday 26th May Parade Day! The Quay Street Triangle was an exhibition of photographs looking at the area around Quay Street where Anxiety Café meets weekly. The exhibition was the culmination of a four-week project led by Independent Arts’ practitioner Mark LLoyd, starting with basic camera skills and looking at colour, form and texture. The photographers were instructed to look at their surroundings in a new way, to capture the streets from a different angle. “The photography project has been a joy. 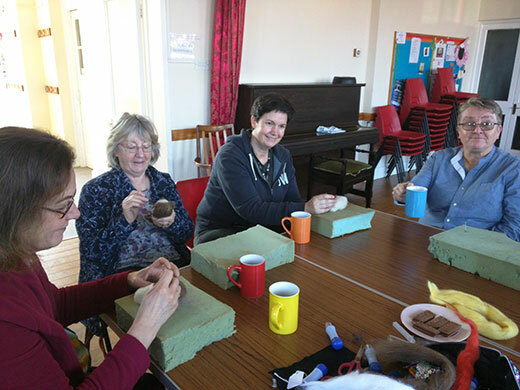 We’ve loved learning and practising new skills in the safe environment that the group provides. Seeing the work up for members of the public to appreciate is a great boost for the confidence and self-esteem of our group. 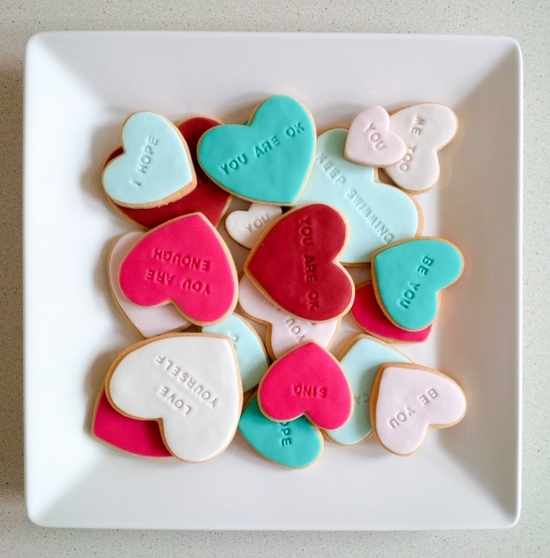 Hopefully this will help people see that there is more to us than our anxiety." 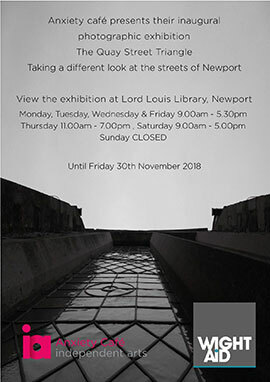 The exhibition ran at the Lord Louis Library in Newport during November 2018. "Anxiety Café has saved my life. I attended regularly and it was a great relief that it was close to home and people understood me." See timetables left for more details.